9 oz. 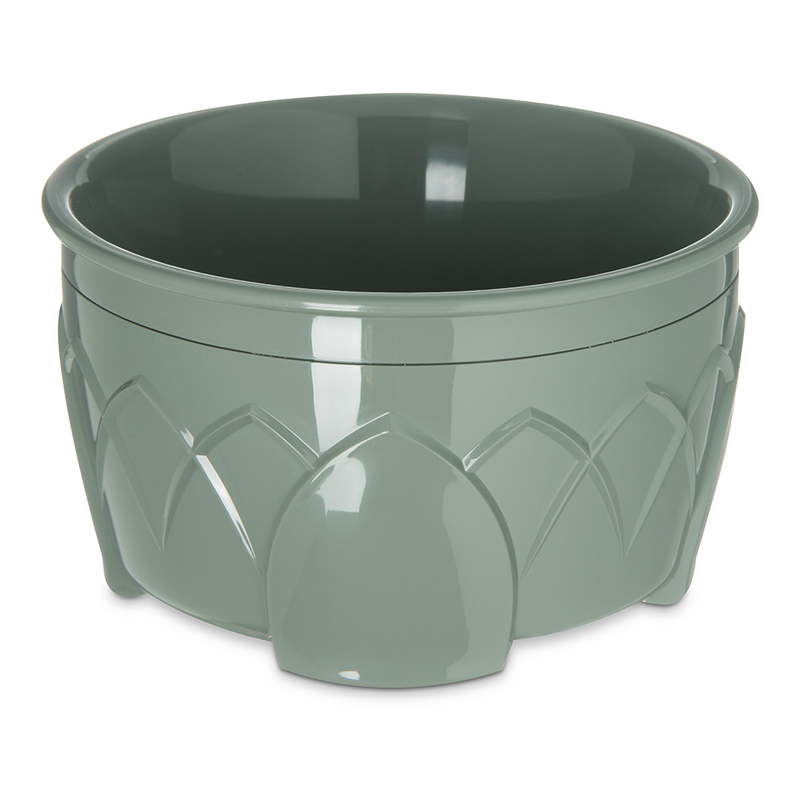 Dinex® Sage Fenwick Soup Bowl (Lid Sold Separately) | U.S. Plastic Corp. 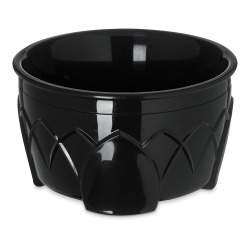 These Fenwick soup bowls have a modern look with a pedestal base. 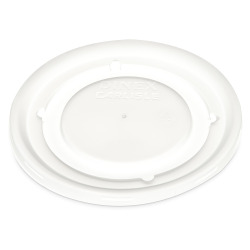 The bowls are double-wall insulated with ozone-safe, urethane foam, keeping them cool to the touch on the outside for safety. 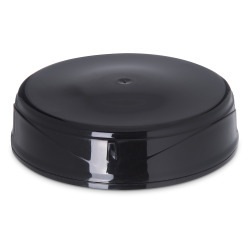 Ideal for use in table service and room service.